Buy the wattleseeds for my Wattleseed and Macadamia Dukkah! 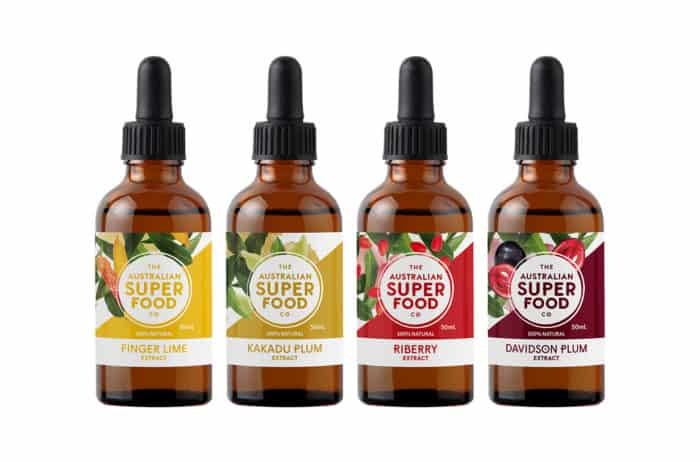 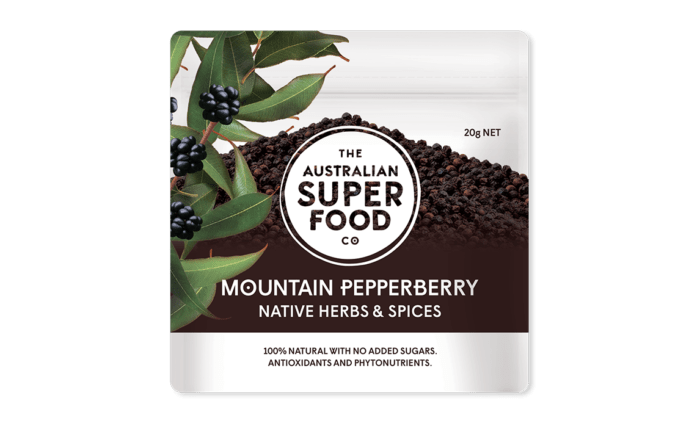 The Australian Superfood Co has developed a range of products using Australian native ingredients. 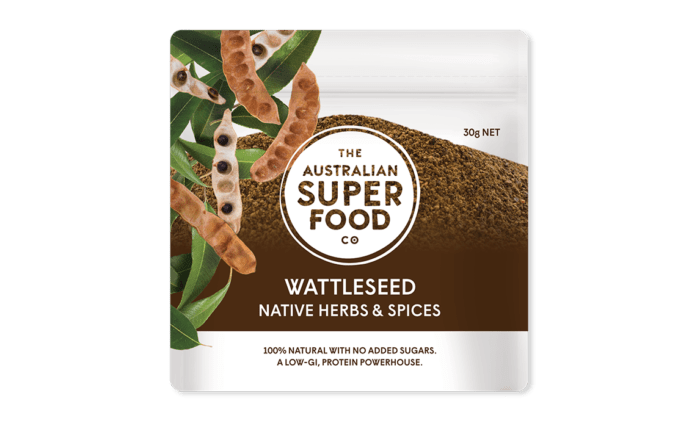 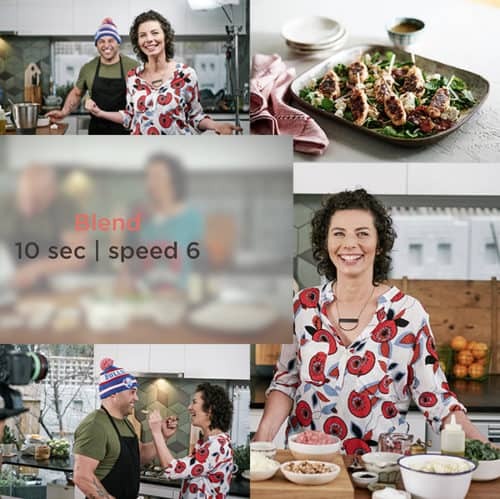 Australian plants have sustained the first Australians for tens of thousands of years; there is now a welcome groundswell to highlight, promote and value these sustainable and healthy ingredients in all Australian kitchens. 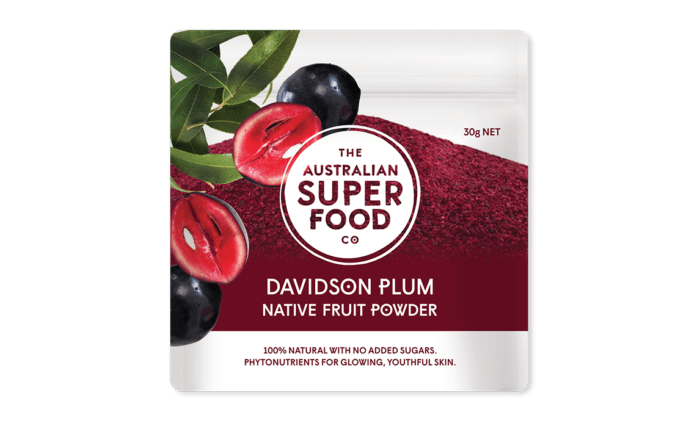 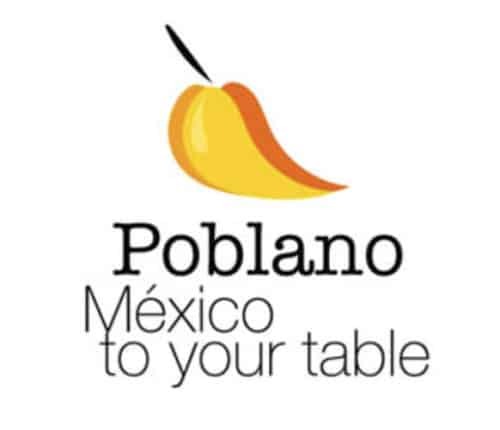 Indeed, Australia’s best chefs are now actively looking for opportunities to understand and use ingredients such as wattleseeds, quandongs, Davidson plum and strawberry gum. 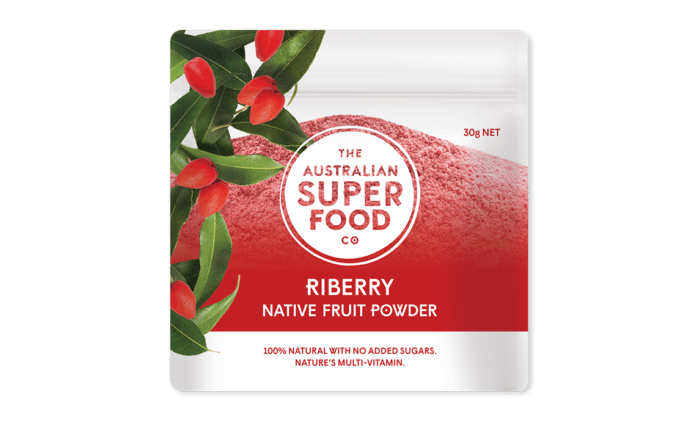 I think it’s great! 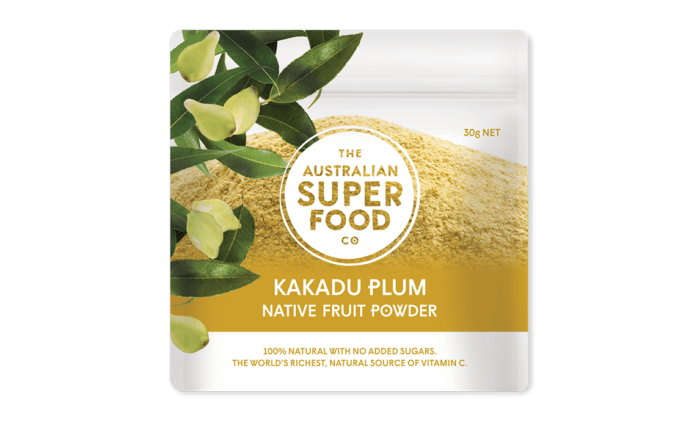 Because you’re a friend of mine you receive a 10% discount on all products in The Australian Superfood Co shop. 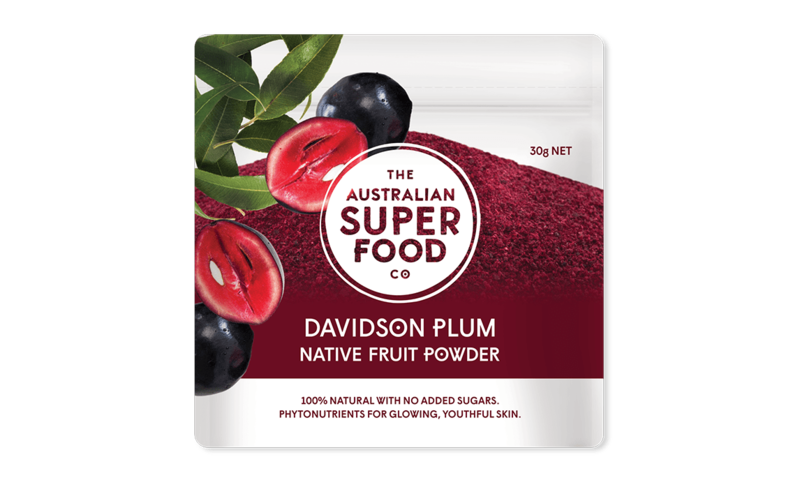 Simply add coupon code 10DaniValent into the voucher space at the checkout and a 10% discount will be applied to all of your purchases. Better still there’s no limit so you can use this special 10% discount code as often as you want.